Sometimes its very hard to manage the opencart site when the product is out of stuck. User is irritated if they add to cart the product which is out of stuck. To resolve this issue we provide a solution for it. 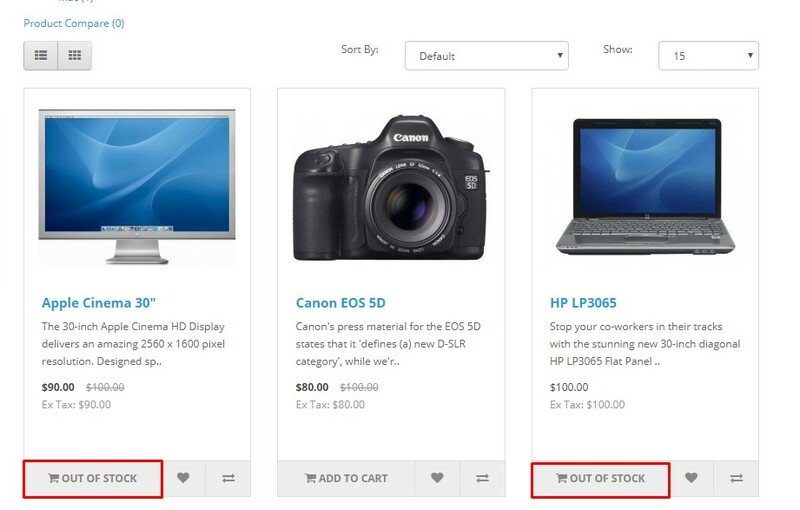 With this extension you can disabled Add to cart Button when product quantity is out of stock.